Fudge brownie flavoured e liquid from The Vape Shop is a deep chocolate fudge cake flavour that almost melts in your mouth. 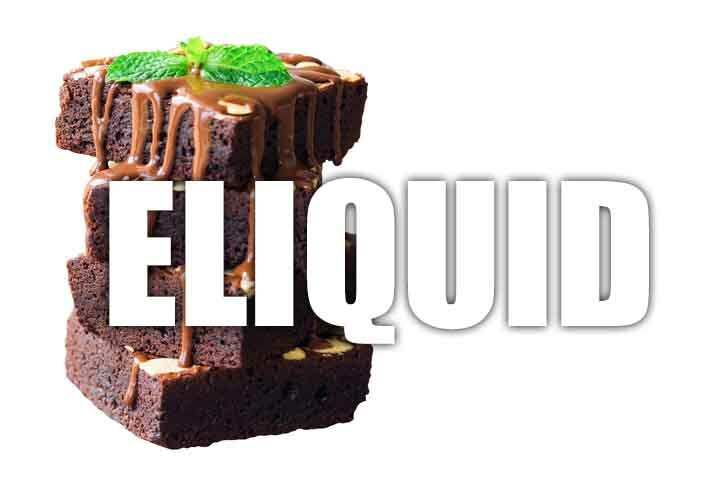 Blended perfectly with fudge this chocolate brownie will astound any sweet tooth vapers. What Is Fudge Brownie E Juice Like To Vape? If you like dessert juices then your in for a treat with this rich chocolate fudge brownie ejuice from The Vape Shop. When you inhale your mouth will be taken hostage by the sumptuous dark brownie taste with hints of chocolate and caramel. It's a strong dessert flavour for cake lovers to enjoy the rich velvety smooth vape. On exhale your mouth is filled again with the chocolate fudge cake and it leaves a very lush aftertaste when you blow out. The arom of the exhaled vapour is a sweet brownie one. 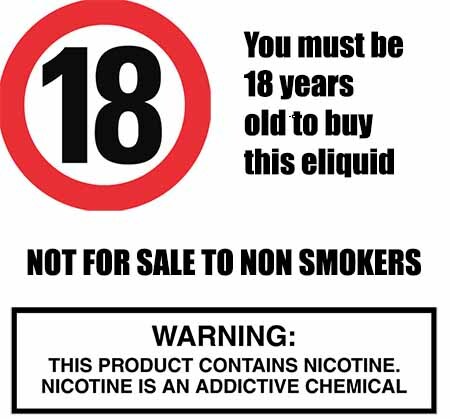 The Vape Shop produces all our liquids in the UK and we make sure all our e liquids DO NOT contain:- Diacetyl, Acetoin, or Acetyl Propionyl, refined sugars, protein, genetically modified ingredients, animal ingredients of any kind, preservatives, sweeteners, or colours. Is Vaping Fudge Brownie eJuice Vegan & Vegetarian Safe? When choosing any of our sweet cake dessert e liquids you can feel safe. All our liquids are gluten and suitable for vegetarians, and vegans. You can rest assured when purchasing this e liquid flavor that it contains only the purest ingredients.